From Beginners to Pros, we have helped players at all levels get better. Our classes are mostly broken down by skill, not level of play. Since everyone needs to learn and practice proper mechanics, we can work in a way that allows people from all levels on the same court. Think of a yoga class… Is everyone always at the same experience level??? NO! 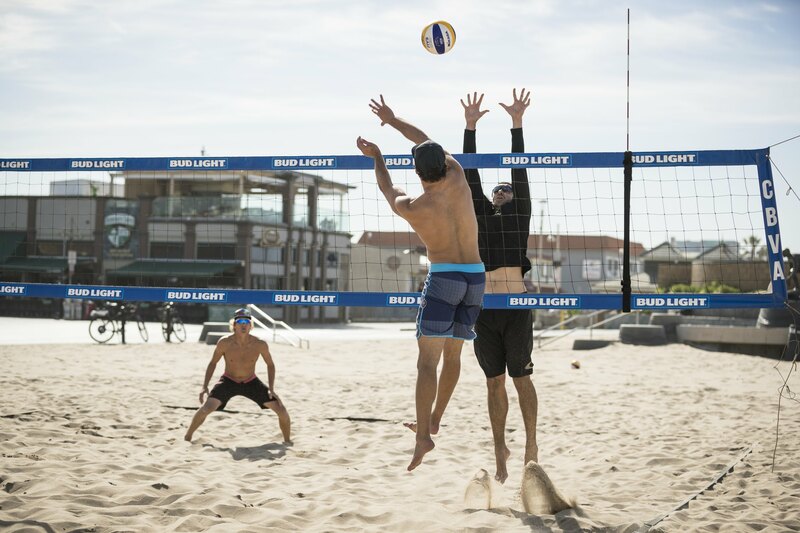 We can do the same thing in beach volleyball during our non-competitive practices. During these lessons, beginners will be introduced to the same skill that an elite player is trying to perfect. Sign up here and give it shot. No matter where your game is, a great coach and well-designed training can get you one step further.